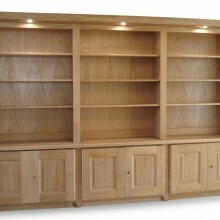 "Jenkinsons Bespoke Joinery Ltd. is dedicated to bringing quality wood products to your home or business." 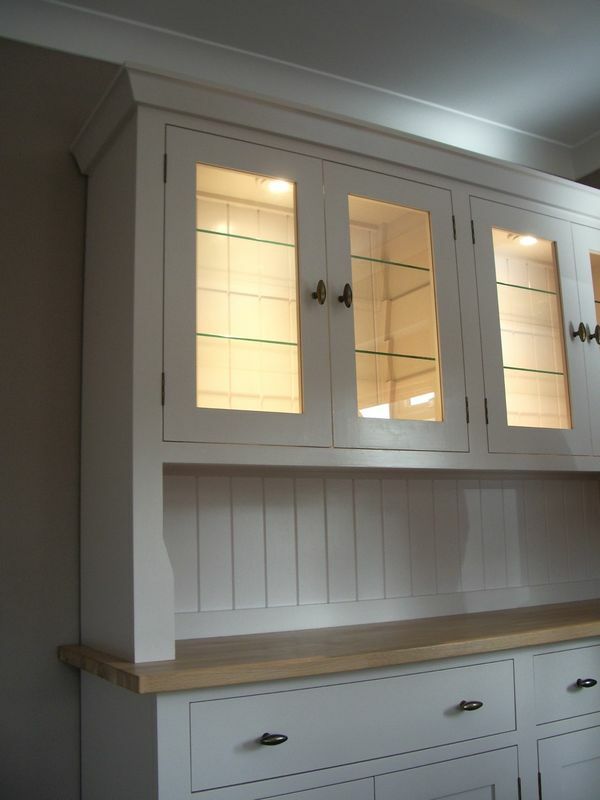 Jenkinsons Bespoke Joinery has craftsmen with an extensive knowledge and level of experience within all joinery and woodwork fields. 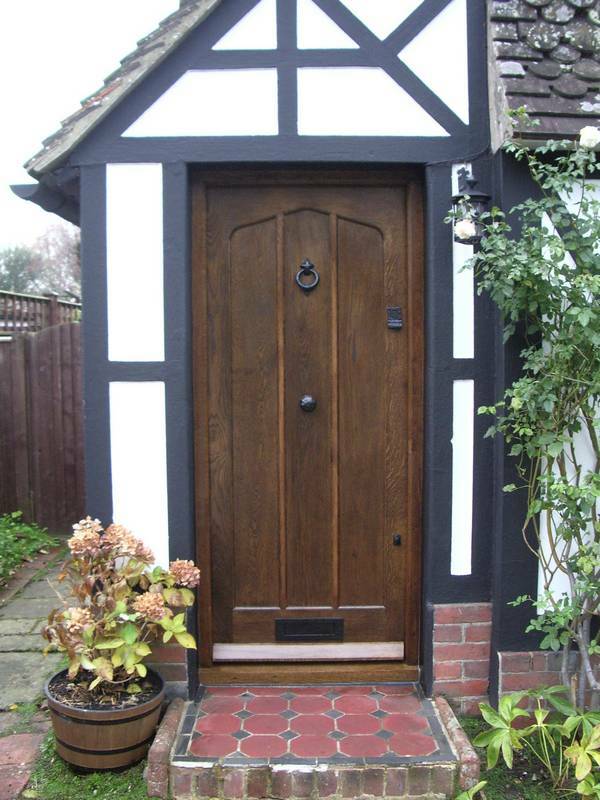 Based in West Sussex, we can offer a wide range of services from oak timber framing to bespoke windows and bespoke doors. We can even create fitted furniture or bespoke kitchens on a supply only basis or fully fitted. 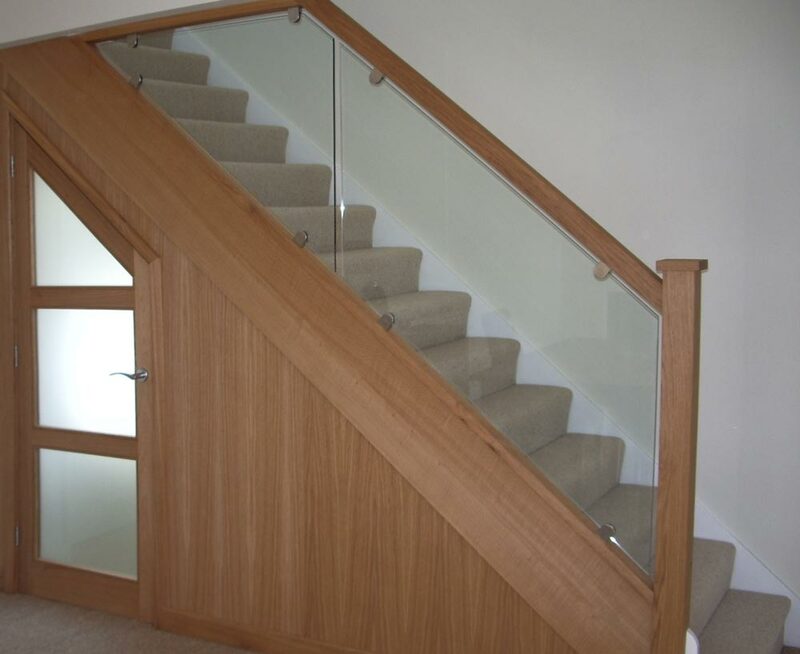 Wayne Jenkinson, the company director, is a fully qualified wood work engineer as well as a qualified joiner so when it comes to wood work based products we have a very wide range of skills and capability to offer. 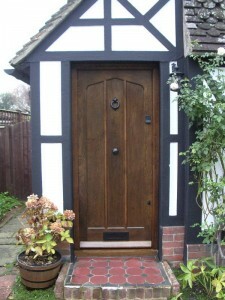 Jenkinsons is a genuine local business offering a friendly, good quality service. 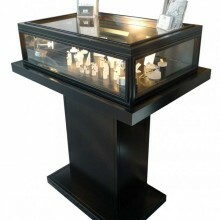 It is very important to us that customer satisfaction and product quality are kept to high standards at all times. 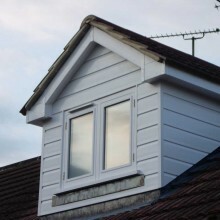 Whether it’s oak windows, painted casements or even Georgian sliding sash windows, we can provide and install all types and sizes of windows to very high standards. 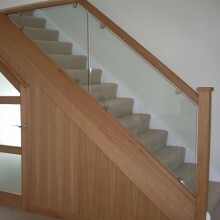 We can offer a wide range of services to different businesses. All types of shop fitting projects are welcome from trade stands to shop counters even fitting work for restaurants or hotels .